Hip-Hop Nostalgia: 2 Face (A-Butta & L-Swift) "NYC" 12"
2Face is A-Butta (Anthony Cruz) and L-Swift (Swigga) from the legendary NYC hip-hop collective, Natural Elements. The name alone generates nostalgia for mix shows and the college radio days, where Natural E would be up there freestyling and going back and forth. The spinoff from A and L didn't spawn a whole lot of releases at the time, but fortunately, this '96 vinyl for 'NYC' was pressed. Around '09, they dropped a dope single called 'Howard Stern,' which was around the same time as the '1999: 10 Year Anniversary' release from Natural Elements. I hope you already have that classic in your collection, as well as the recent Chopped Herring releases from NE. Peace to A-Butta, who has always shown love and remains a decade ahead of his time; a true creative. 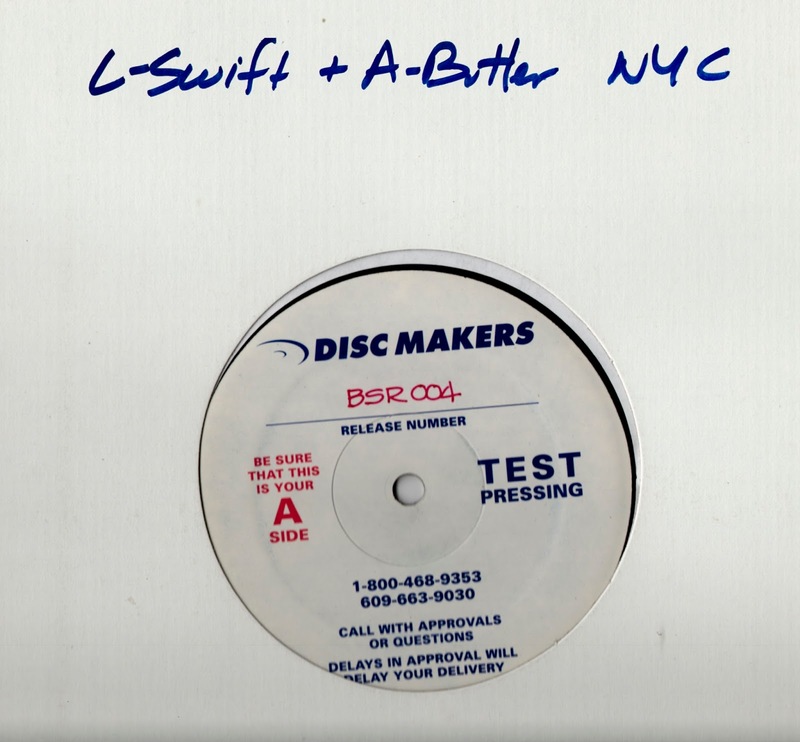 I have 2 test presses of this gem, one written as 'L-Swift + A Butter' and another with 'Natural Elements' on the sleeve - both wrong, but thankfully they only ruined the generic sleeves and not the labels.